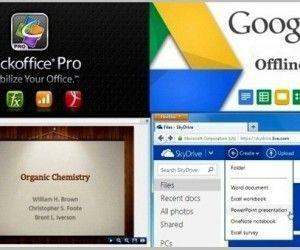 With the introduction of various Office apps, it has become quite easy to view, edit and even create PowerPoint Presentations on Android. 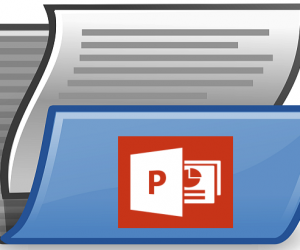 In fact, there is a lot more that users can now do with PowerPoint presentations on Android devices than ever before. 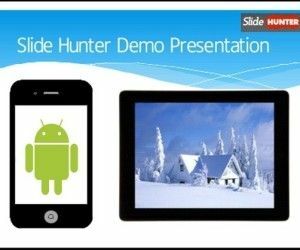 If you wish to record PowerPoint presentation on Android and upload it to YouTube to showcase your presentations and app demos, then follow the guide given below. 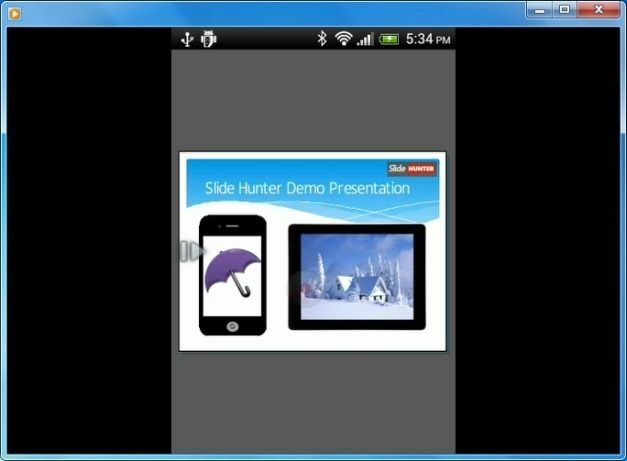 In the next step, launch a screen recording app for Android and play your presentation in slideshow mode. 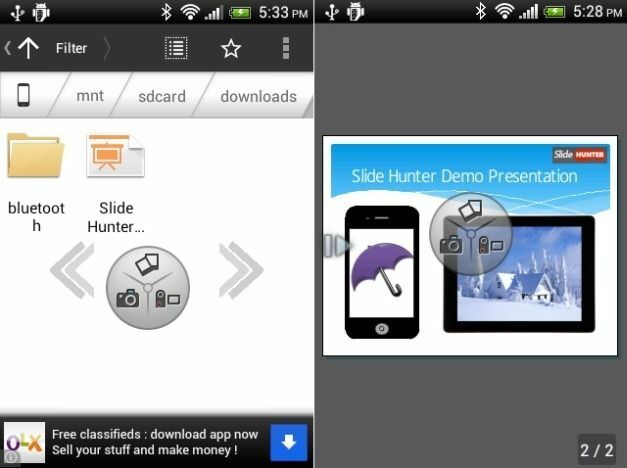 To record your video presentation you can try the ASC app, which supports recording screencasts on both rooted and unrooted Android devices. This app is especially useful for people with unrooted devices, as most screen recording apps for Android require root privileges. 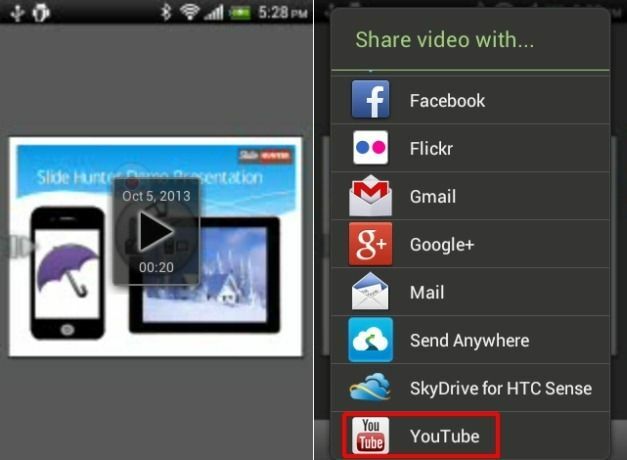 For details about ASC see this post: Record Screencasts on Android With ASC. Once your screencast has been recorded you can easily share it to YouTube via your screencast app or upload the video file manually to YouTube. 1. Always record your video in high quality or manually adjust the video settings to ensure that the recording quality is not compromised. 2. 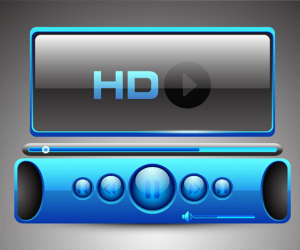 To ensure optimum quality you can save your video file to your computer and play it using a media player to see if the quality is appropriate enough. This might give you an idea if you require tweaking the video. 3. 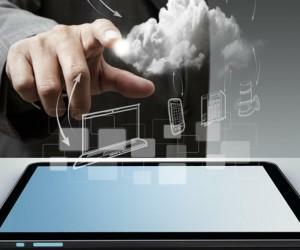 You can convert your video to formats like AVI or MP4 to ensure better quality. 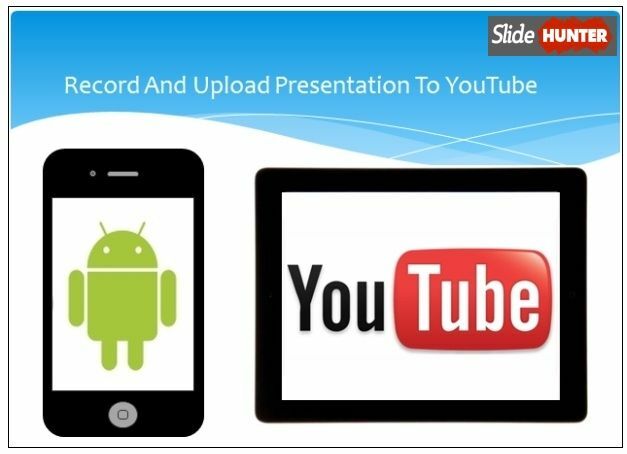 As the recorded video might be optimized for viewing on Android devices, therefore, it might be worth converting it to other formats before uploading it to YouTube. You can use the Miro Video Converter for this purpose, as it supports video conversion between dozens of formats.